NOT A WQO EVENT, but something we're very passionate about as we all have experienced the cruelty of dementia in our lives in some way. Attended this event last year – Looking forward to 2019. If we can get a table or so, even better. 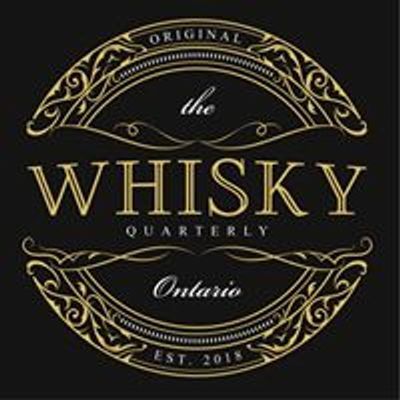 Come together with friends and supporters of Alzheimer Society Waterloo Wellington to taste great whisk(e)ys, listen to the experts, participate in our live and silent auction, and decide for yourself which whisk(e)y suits you!